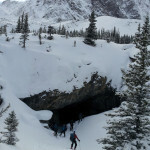 Perfect weather for the Fryatt Hut adventure! 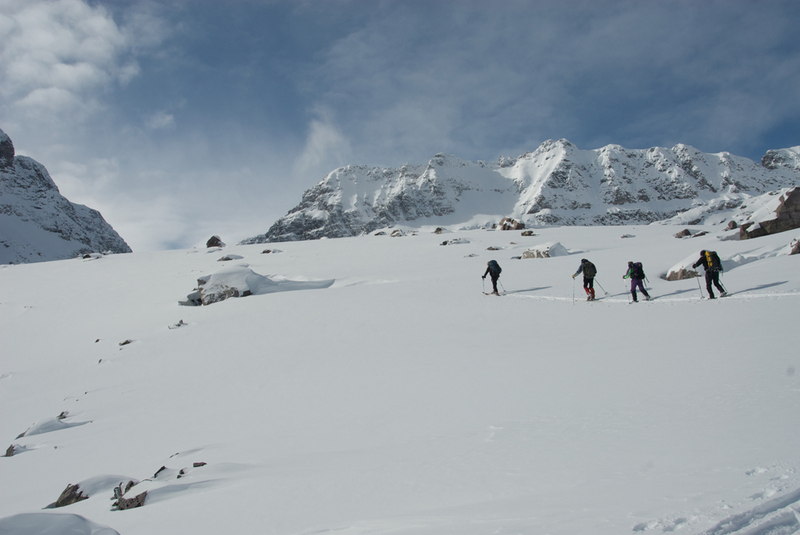 Vance, Ivan, Margo and Derry enjoy the sunny weather and explore the valley above Fryatt Hut. 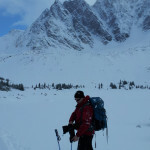 Vance, Margo, Derry, Ivan and I loaded heavy packs and pulks at 9:00 am Friday morning and headed across the frozen Athabasca river and quickly joined up with the Fryatt Valley Trail. 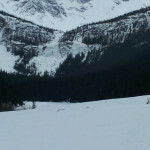 The lower section of trail is fairly flat and meanders through the woods offering the occasional glimpse of the Endless Chain Ridge to the east and Mount Christie to the south. 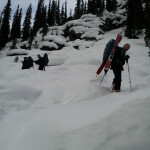 Another group had been in the previos week and left a nice track and we had to do minimal trail breaking. 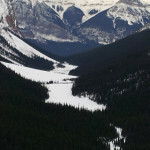 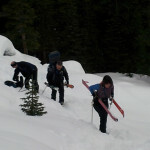 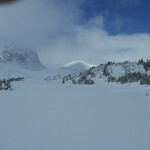 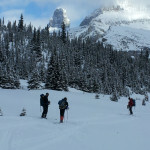 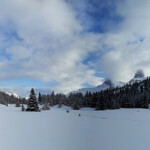 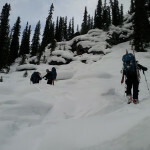 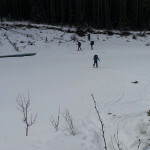 This entry was posted in Jasper National Park, Mountain Tours, Trip Reports and tagged Alpine Touring, Backcountry Skiing, Fryatt Valley, Telemark Skiing on 2011/03/01 by parkland.